Joe Wiebe, the Thirsty Writer, will embark on a mini-tour of the Okanagan in early April. The Victoria-based author of Craft Beer Revolution: The Insider’s Guide to B.C. Breweries will host three events in Kelowna, Vernon and Penticton preceding the Okanagan Fest of Ale in Penticton. 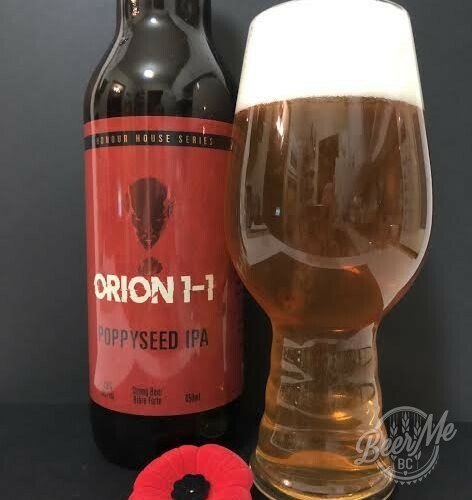 British Columbia’s craft beer industry has been growing at an unprecedented rate for several years, and the Okanagan is no exception to that with several new breweries in Kelowna, Vernon, Summerland and Penticton, and more in the works. at Marten Brewing, 2933a 30th Ave, Vernon | $25 ticket available via Eventbrite. Learn about B.C.’s Craft Beer Revolution while enjoying a range of beer samples. Host Joe Wiebe will talk about the history of craft beer in B.C. from 1858 through the start of the microbrewing movement in 1982 up to the present — and into the future. The ticket includes five beer samples as well as a glass of a special cask-conditioned beer created in Joe’s honour by Marten Brewing. Joe will tell the story of IPA from its earliest origins in 18th century Britain through to its resurrection by contemporary craft brewers in North America and its evolution into a range of popular craft beer styles. Over the course of the evening, Joe will lead the group through a tasting of several IPAs, including a special cask-conditioned IPA prepared by Bad Tattoo. 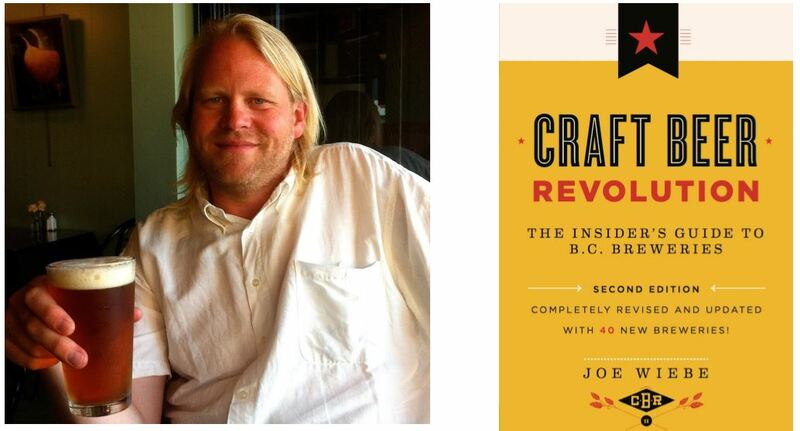 Joe Wiebe, the “Thirsty Writer,” is the author of Craft Beer Revolution: The Insider’s Guide to B.C. Breweries, the definitive guidebook to British Columbia’s burgeoning craft beer industry, currently in its second edition. The first edition of Craft Beer Revolution was a B.C. bestseller for 2013 and won the Gourmand Award for Best Beer Book in Canada. 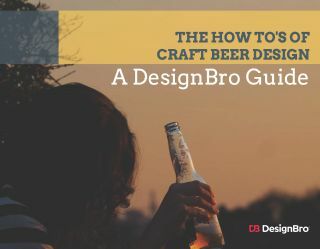 The completely revised and updated second edition released in March 2015 includes profiles of 90 breweries compared to 50 in the version that came out just two years earlier. Joe has been a freelance writer for more than 15 years, writing hundreds of articles on a wide range of subjects including arts and culture, sports, business and travel, but since 2008 he has mainly written about craft beer with regular columns for The Growler, Northwest Brewing News, Vancouver View, UrbanDiner.ca, and the BC Craft Beer News, as well as beer-soaked stories in British Columbia magazine, BCBusiness, WestWorld, Beer West, Taps, The Publican, NUVO, Taste, Alive, CAA Manitoba, CAA Saskatchewan, What’s Brewing, the Victoria Times-Colonist and Boulevard. Joe is also a co-founder and co-producer of Victoria Beer Week and the BC Ale Trail project. He produced the Victoria Beer Map and is the beer columnist for CBC Radio’s All Points West and BC Almanac programs. He hosts panel discussions on craft beer, emcees the Business of Craft Beer conference in Vancouver, and presents his Craft Beer Revolution seminar in venues throughout British Columbia. 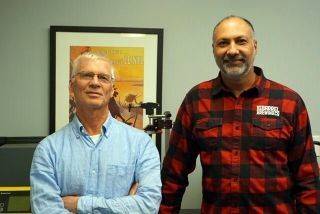 He is a beer judge for the Okanagan Fest of Ale and the BC Beer Awards.